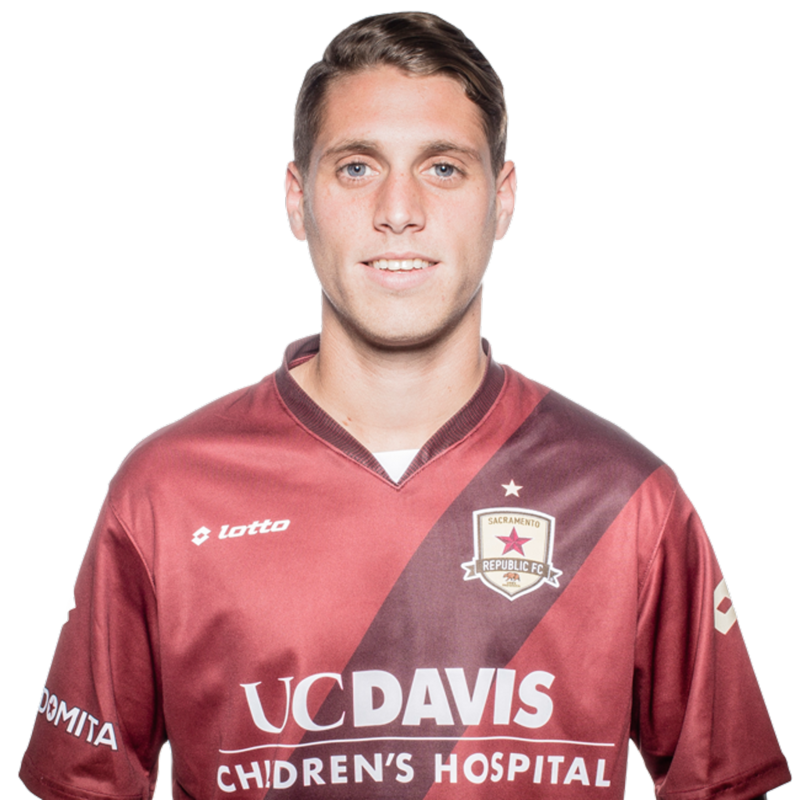 2015: Appeared in five matches for Republic FC in all competitions, including one start in USL play … Recorded an assist in Republic FC’s U.S. Open Cup victory of Chula Vista FC on May 27. 2014: Played for Filipino club, Stallion FC … Won the United Football League Cup, the top trophy in the Philippines. 2013: Spent the season with TV Echterdingen, a fifth division club in Germany. 2011-12: Trained with River Plate FC, an Argentine Primera División club. 2010: Appeared in 17 matches for Cal State Northridge as a junior … Scored two goals and recorded an assist … Scored a match-winning goal against UC Irvine, the seventh ranked team in the nation at the time. 2009: Appeared in nine matches as a sophomore after redshirting the 2008 season … Recorded three assists in a match against UC Riverside, the most assists in one match for any player at Cal State Northridge in over ten years. 2007: Appeared in 19 matches as a freshman … Scored two goals and recorded an assist. Parents were both born in Argentina … Has six brothers and a sister … Enjoys cooking, biking, snowboarding, surfing, skateboarding and playing basketball in his free time.